Pet Place produces the world’s healthiest, freshest, best-tasting dog food. Its vision is to be the most loved, direct-to-consumer premium pet care brand. 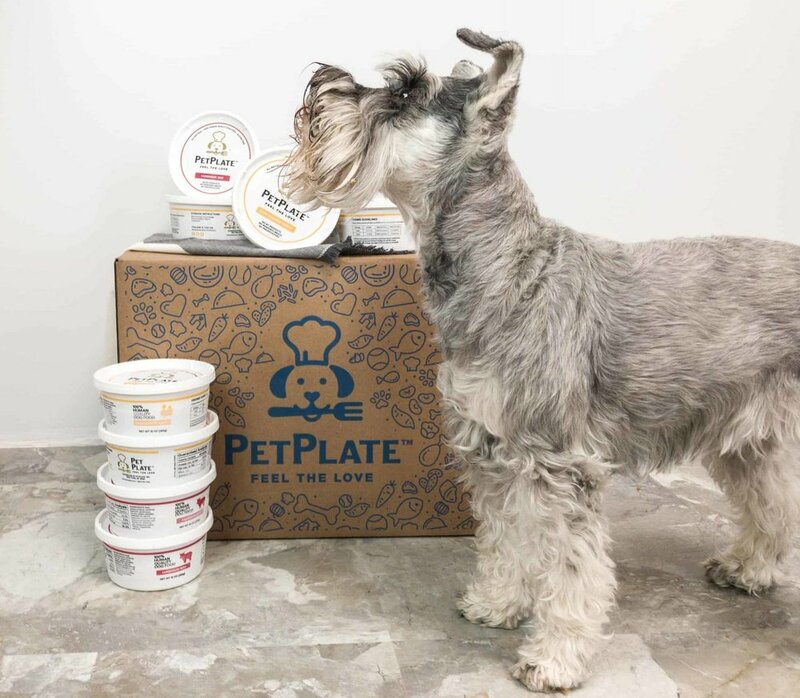 In May 2018 Pet Plate completed a $4 million seed financing round led by Dane Creek Capital and Brand Project.